Orlando, FL – June 7, 2017 – The Solution Design Group, Inc. (SDG), is pleased to announce that University of Idaho has implemented SDG’s RevenueVision® solution to enhance operations and optimize performance throughout their auxiliary services organization. University of Idaho Auxiliary Services will use RevenueVision® to centralize vendor contract management for their VandalsDining, Housing & Residence Life, the VandalStore, the Golf Course, and the Children’s Center. Additionally, the RevenueVision® analytics tool will be used to bring together data from disparate systems to monitor key operational trends and KPIs, and ultimately, optimize the financial performance of auxiliary operations. “We are extremely pleased to add University of Idaho to our expanding list of valued clients. As the role of auxiliary operations continues to grow in flagship publics, it is more important than ever for managers to be able to optimize operations. RevenueVision® is a key element in helping University of Idaho to insure contractual compliance and operational success,” stated Tom Strange, SDG President and CEO. The University of Idaho is the state’s land-grant and primary research university. 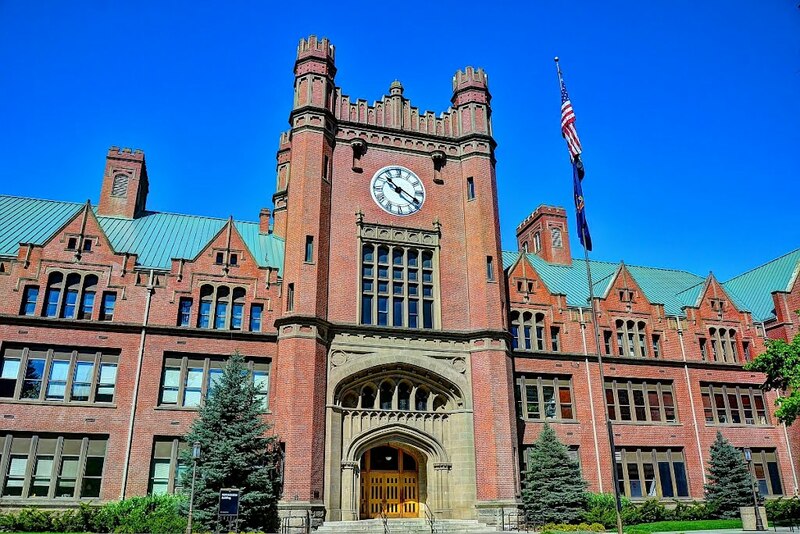 The University of Idaho was the state’s sole university for 71 years, until 1963, and its College of Law, established in 1909, was first accredited by the American Bar Association in 1925. It presently has an enrollment exceeding 12,000, with over 11,000 on the Moscow campus. The university offers 142 degree programs, from accountancy to wildlife resources, including bachelor’s, master’s, doctoral, and specialists’ degrees. 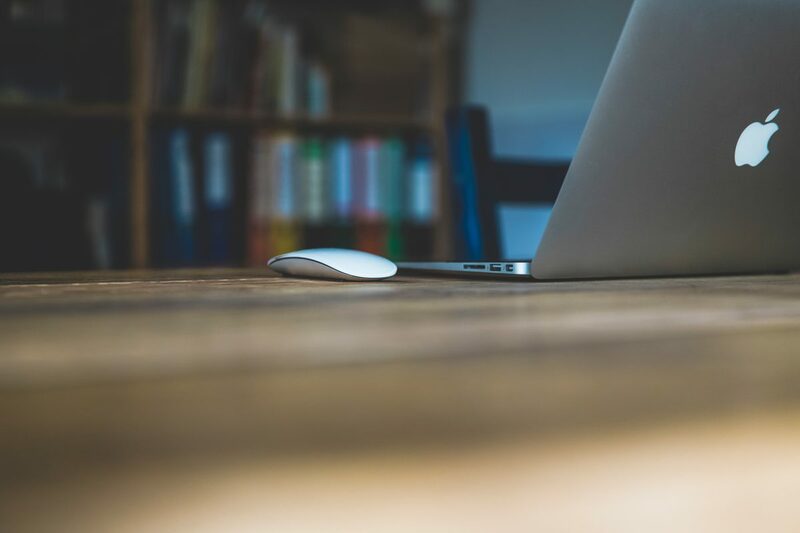 RevenueVision® is a web based “software as a service” solution that has been designed and developed specifically for the higher education community, to optimize the performance of auxiliary and other business enterprise operations. Whether contracted out or self-op, RevenueVision® is a centralized operational management tool that allows users to consolidate all metrics and associated documents into one solution; such as terms, expirations, deliverables, budgets, P&Ls, amortization schedules and more. Its analytics tool provides powerful business intelligence through its ability to create dashboards and other graphics, manage KPIs, and monitor granular trending and comparative analysis.